I’ve solved the problem that has been plaguing man for centuries, that of stepping in, or getting directly dropped on by, pigeon poop. Now the picture included will tell you that this won’t be limited to just those, to be kind, unattractive birds. The issue really comes down to the reason that the birds are even in our major cities, and that’s food. The answer — helicopters. Maybe it’s just Los Angeles and they’re filming aerial shots for television and movies, but I think there’s also traffic copters and they can do double duty by dropping food for the birds to munch. They’re never in a hurry, they can take the extra time. Then the birds can just drop their poop in the ocean or on the highways. We have, after all, already invented the automatic car wash and we do need to live harmoniously with nature. Now here’s the real genius — gourmet drops. The birds come to feed because they know humans are a) sloppy and will leave or drop food b) they know there’s a lot of lonely humans with extra white bread and c) they like pooping on us. But now we’ll drop little bundles (environmentally friendly) that they can snack on. They’ll be attached to the parachutes like the little plastic army men and the birds will have their own al fresco dining experience. You see, they like pooping on us because we don’t live harmoniously with them. We drive our cars, we ride our bicycles and make them move when they don’t want to move while they try to pick up our scraps. So if we provide them with superior quality, dropped in their native habitat, the sky, we will show that we know how to live together and provide for the cycle of nature. I know, genius. Now what to do for the mice? 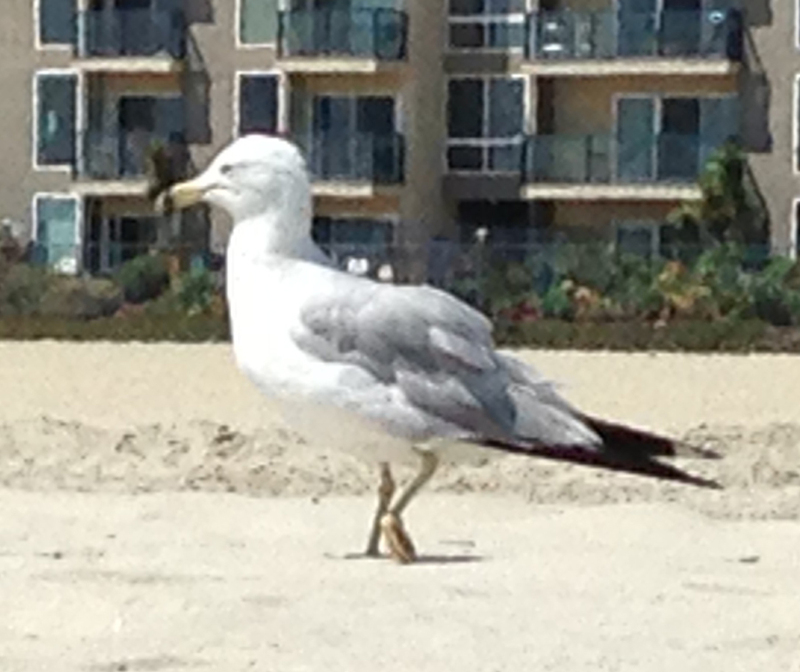 This entry was posted in Comedy, Humor and tagged birds, food, poop, sky. Bookmark the permalink.